 On Jan. 25, it was reported by Korean media outlet, SBS funE that EXO‘s Kai and BLACKPINK‘s Jennie had parted their ways within less than a month of acknowledging their relationship. It was also mentioned that they have decided to focus on their work and career instead. The news came as a shock to some of their fans as many had thought that the relationship had lasted shorter than expected! Looking at the comments of the Korean news piece, some netizens were blaming Dispatch, another Korean media outlet who had spilled the beans of the two idols dating at the very first place. Some felt that Kai and Jennie might only be at the early stage of the relationship where they were still getting to know each other better. However, with the sudden release of the news by Dispatch, things might have changed between the two idols. 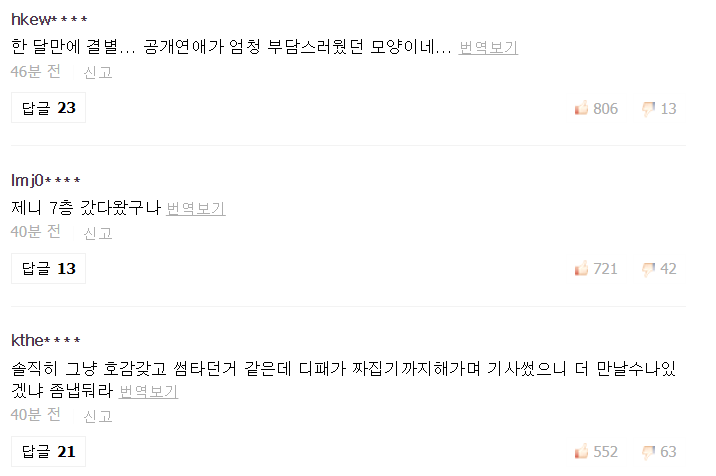 Some netizens also felt that perhaps the break up was due to the pressure by the public. Others also wondered if Jennie were called up to the 7th floor of YG Entertainment building. It is known among YG Entertainment fans that the 7th floor is the office of CEO Yang HyunSeok. Nonetheless, there were also fans who wished both idols all the best in their future career. 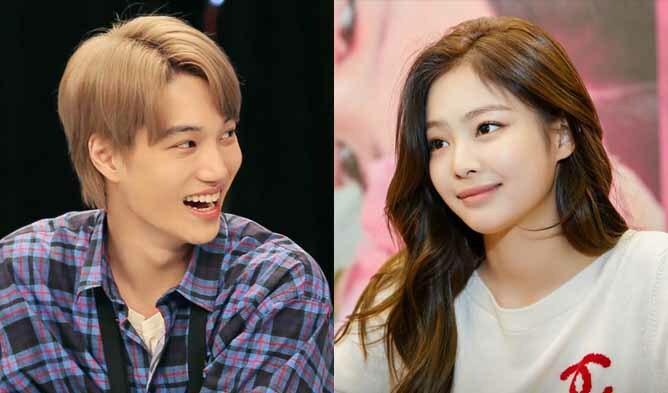 What do you think Kai and Jennie’s breakup?